Queensferry museum showcases the past and traditions of historic Queensferry and neighbouring Dalmeny. The museum has stunning views out onto the Firth of Forth and the UNESCO World Heritage site, the Forth Bridge. Whether your interest is social history, folk traditions or civic engineering, there is something here for everyone to enjoy. As well as permanent displays, the museum hosts a room dedicated to temporary exhibitions, curated by community groups. Sorry, but we have no upcoming events for Queensferry Museum. 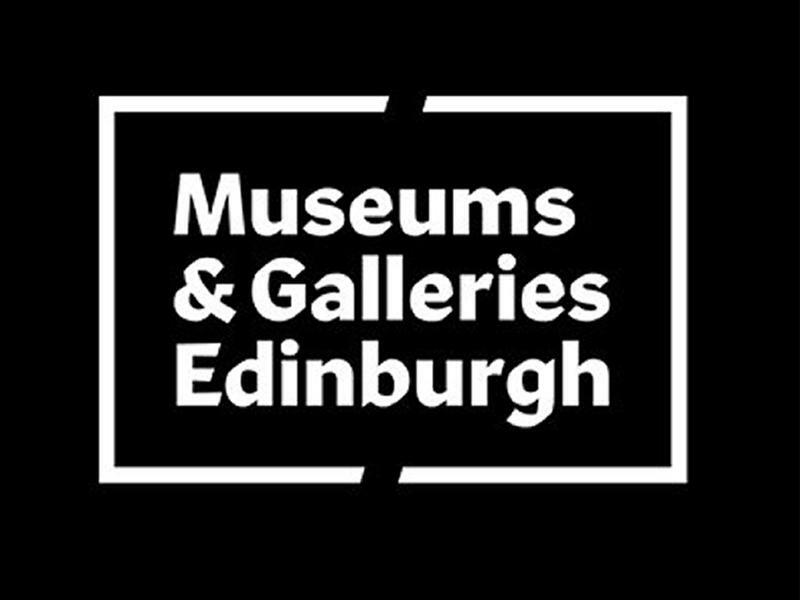 If you know of an event taking place at Queensferry Museum or anywhere else in Edinburgh tell us about it and we'll list it on the website, for free!